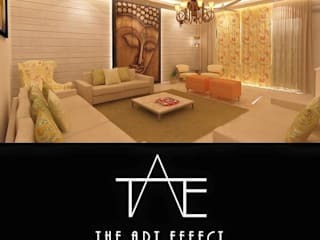 The Art Effect is a creative design consultancy firm established in 2013. 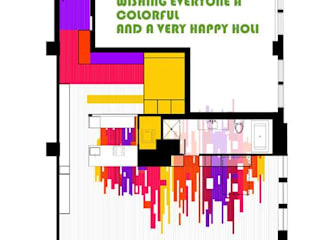 Architecture, Interior Designer in Gurgaon , and art are the three pillars on which this organisation is based. We are a young and innovative design firm. Our primary focus is to provide value for money, creative and functional solutions to our clients. We aim at developing concepts incorporating updated mxaterials and technology. Most often our latest projects lead to our new ones. We believe that a good design is an amalgamation of aesthetics and utility, and we work towards translating your vision into reality. We have a diverse team of architects, interior designers, 3d visualizers working together in creating unique designs for all types of interior and exterior space. contact our interior designer at 9873131561. The Art Effect are proud to have an industry-leading track record for transforming interiors to meet truly different briefs. Our studio specialising in the design and decoration of quality environments for private residences, hotels, hospitality and development projects in Delhi and Gurgaon. Our design team operates nationally from their Gurgaon and Delhi studios.